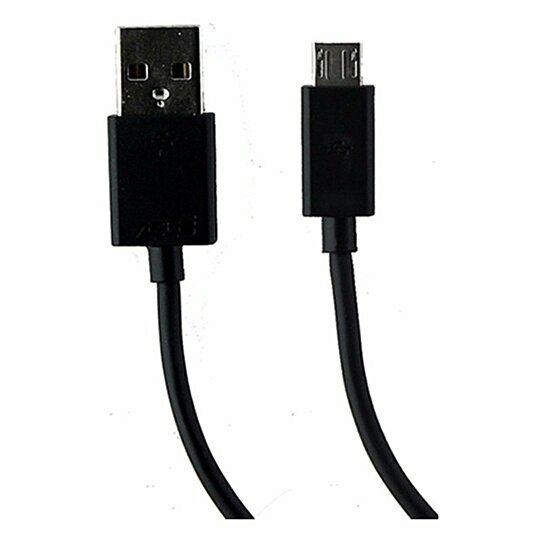 ASUS brand, Universal 3Ft USB to Micro-USB Charge and Sync Cable. All Black finish. Universal to all devices with a Micro-USB charging port.